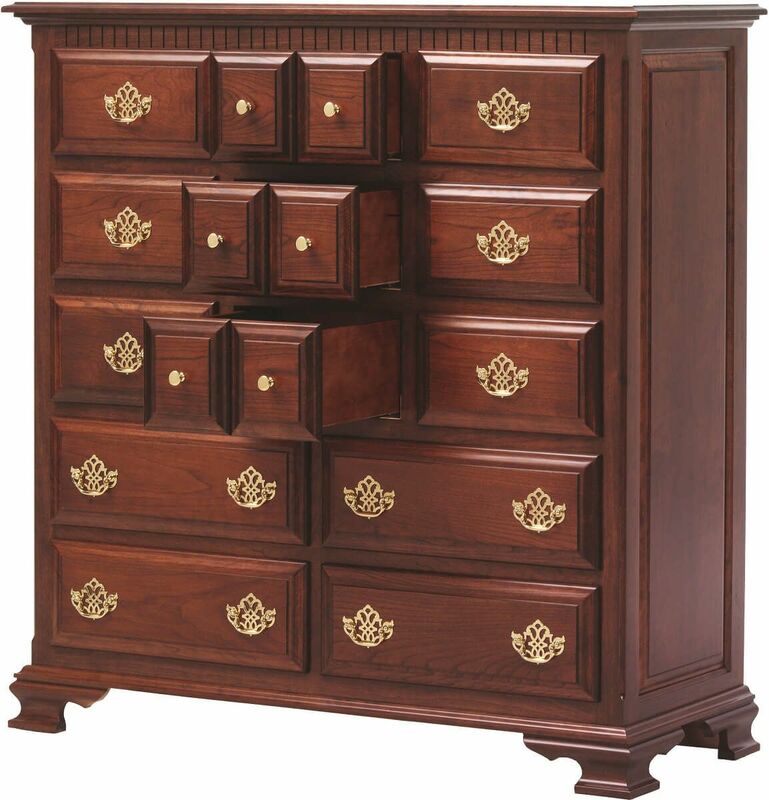 With an abundance of storage opportunities, the Elizabeth's Tradition Apothecary Chest would fit nicely in a bedroom, den, living area, or office. 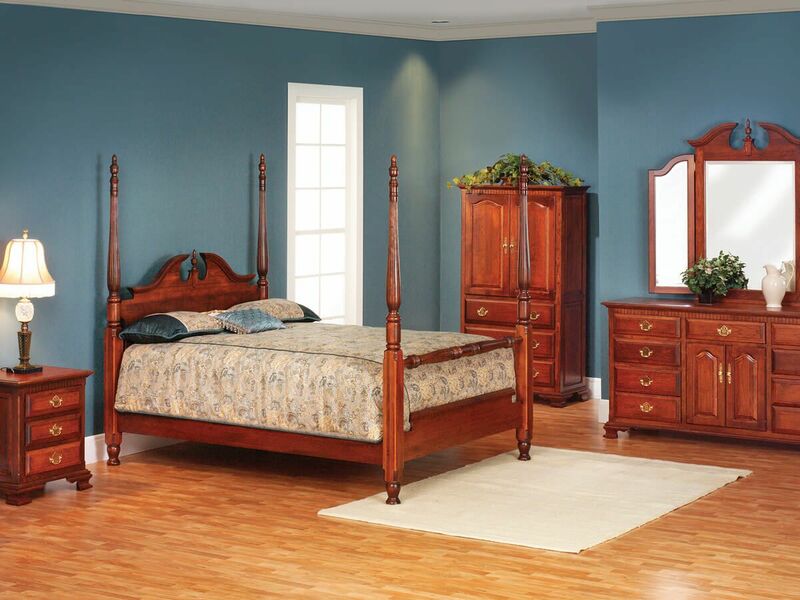 The Elizabeth's Tradition Apothecary Chest is constructed of solid hardwood by our Amish artisans. With full extension, soft close slides, each drawer of your wooden chest extends fully and provides a quiet and controlled closure. Use the option menu to indicate your preferred specifications for the Elizabeth's Tradition Storage Chest. 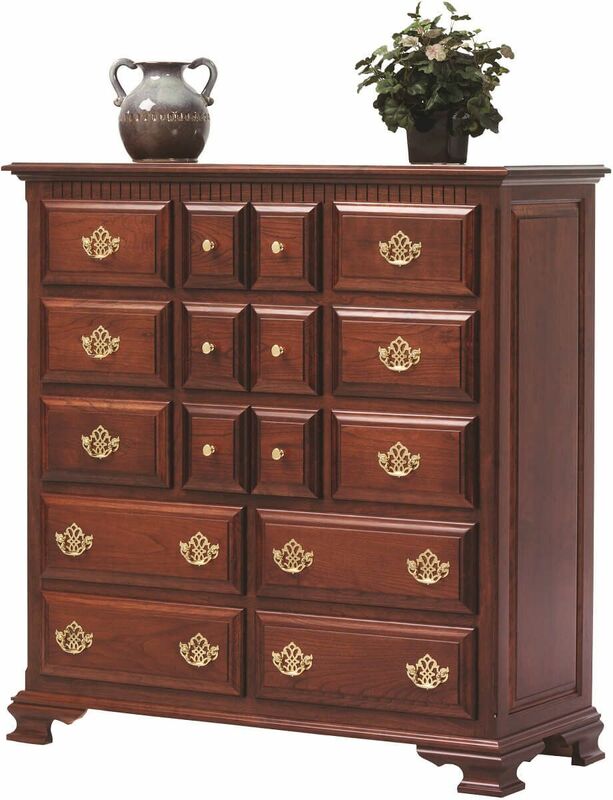 To obtain the look the pictured look on your apothecary chest, choose Cherry with our Christmas Cloves finish.